Who says pretty n muddy are mutually exclusive?! Not us. 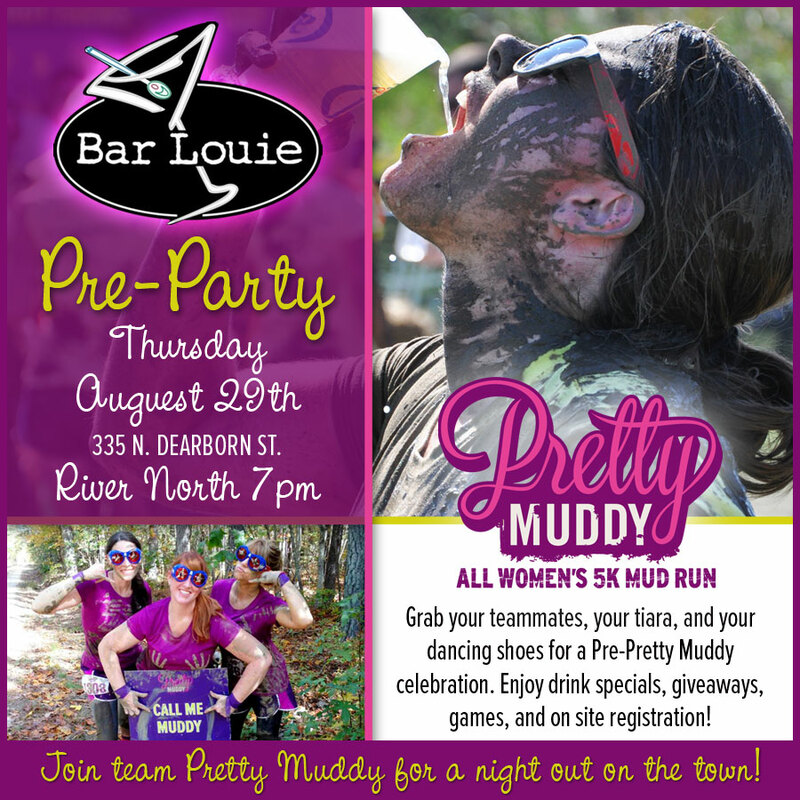 ChiIL out with loads of local bloggers, press and women who are ready to run the Pretty Muddy 5k in Chicago next weekend and/or the Family Edition. ChiIL Mama and Sagezilla are going to do the all new family run. Check it out. It's not too late to register. We've been promoting Pretty Muddy for the last two years, but we had a music fest to cover last year and didn't get to run. So this will be our first! When I began talking about doing Pretty Muddy, my 10 year old daughter really really really wanted to do it too. She was bummed the age limit for the 5k is 14+ by race day (under 18's need a parent or guardian present too). 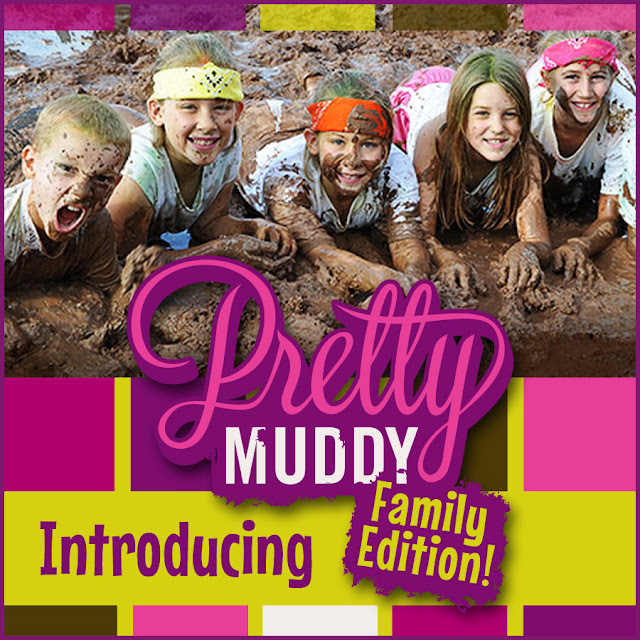 Pretty Muddy's newest “news” is the Pretty Muddy Family Edition! Are you a moms that would like to have your family be part of the event? This one's for YOU. · Family Edition is 1 hour of “Family Waves” every 10 minutes, taking place after the “Female-only Waves” have commenced for the day. · This wave is for women, their kids, and even their hubbies! · Children must be 6 years old, and at least 48 inches tall in order to participate. · Children 13 and under MUST be accompanied by an adult (18+) throughout the entire course. · Those women that choose to participate in one of the “Female-only Waves” can run again with their families for free in the “Family Waves”. · All finishers will receive a medal! Click here for all the official info about the Pretty Muddy Women Only 5K and the Family Edition. Then register on line or in person tonight at Bar Louie. I double dog dare you!